It’s hard to miss hearing about the new weight loss superstar, green coffee bean extract, as it’s endlessly being featured in magazines like Woman’s World and, on talk shows like Dr. Oz. There is a lot of hype behind green coffee bean extract, and some are touting it as this summer’s bikini-body must-have supplement—but what’s the science behind it? There are a handful of published research papers investigating green coffee bean extract’s potential to help weight loss. The jury is still out, but it looks that green coffee bean extract has some promising effects on body weight. The studies to date suggest green coffee bean extract supplementation causes an average weight loss of about 2.5kg when compared to placebo. Is it the weight loss solution we’ve all be waiting for? Stay tuned for more details as scientists uncover more about this interesting bean. Here’s a closer look at what the research is saying. A double-blind, placebo controlled study, out of the University of Scranton in Pennsylvania, reported that green coffee bean extract appears to reduce weight in overweight adults. The study found overweight adults shifted into a healthy weight range while taking green coffee bean extract. 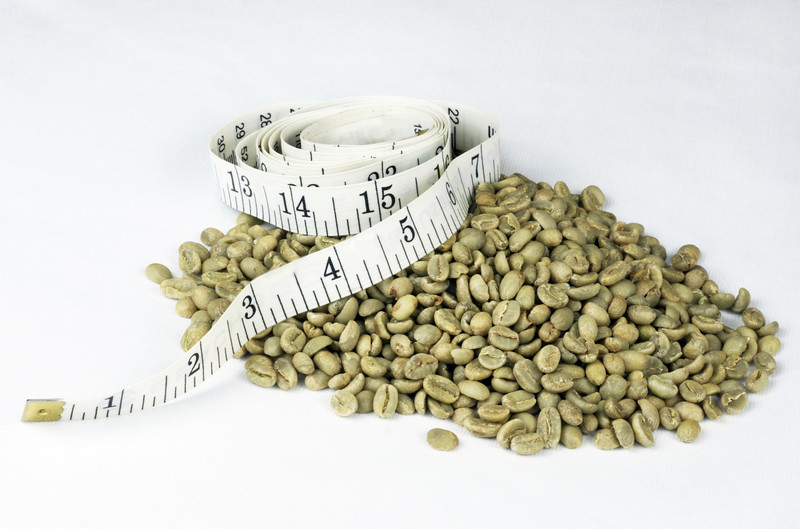 How does green coffee bean extract cause weight loss? It is likely thanks to chlorogenic acid. Scientists think chlorogenic acid blocks fat absorption and slows the release of sugar into the blood stream. However, more studies are needed. For helpful science-backed information on how to manage weight, check out myWholeLife Weight Management App. Onakpoya I., et al. The use of green coffee extract as a weight loss supplement: a systematic review and meta-analysis of randomized clinical trials. Gastroenterol Res Pract. 2011;2011. pii: 382852. Epub 2010 Aug 31. Vinson JA, et al. Randomized, double-blind, placebo-controlled, linear dose, crossover study to evaluate the efficacy and safety of a green coffee bean extract in overweight subjects.Diabetes Metab Syndr Obes. 2012;5:21-7. Epub 2012 Jan 18.